Created in 1927. 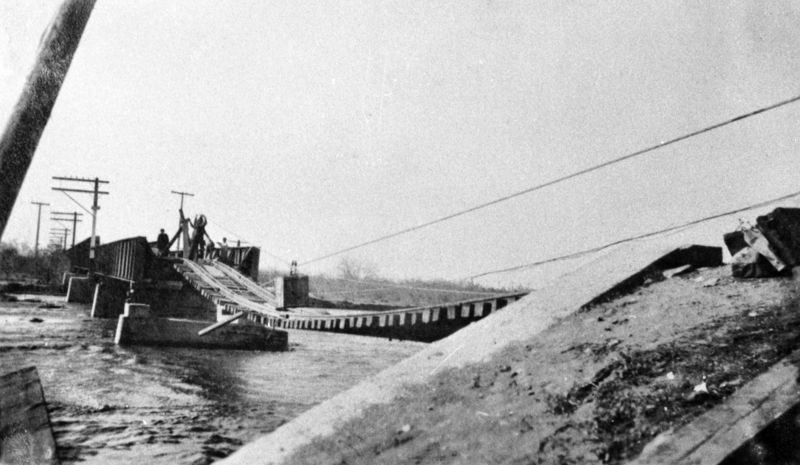 Flood of 1916 worst on Santa Ana River. Maximum flood discharge of 45,000 second-feet. Flood of 1938 devastated orchards and cities across the alluvial plain of the Santa Ana River. 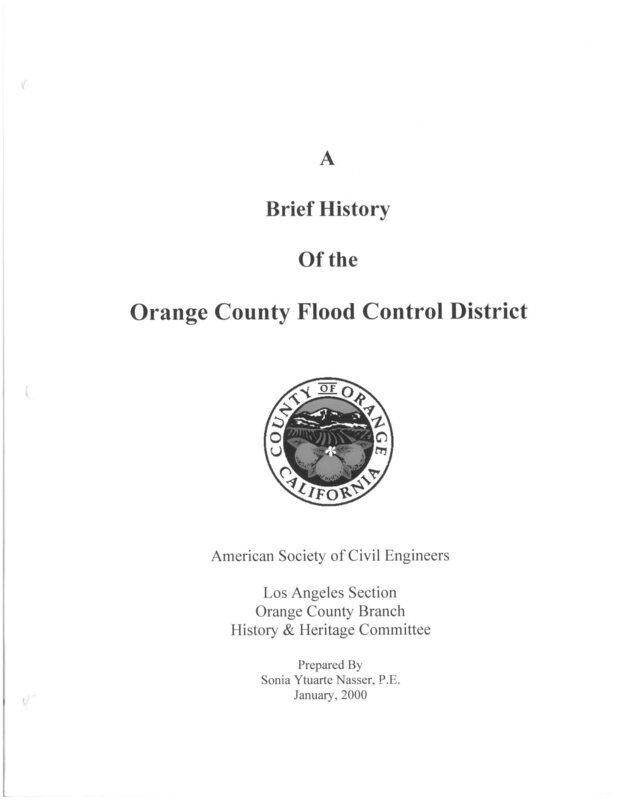 Development of the county would have been impossible without the facilities of the Orange County Flood Control District. For more information please click on the report below to access the PDF file.